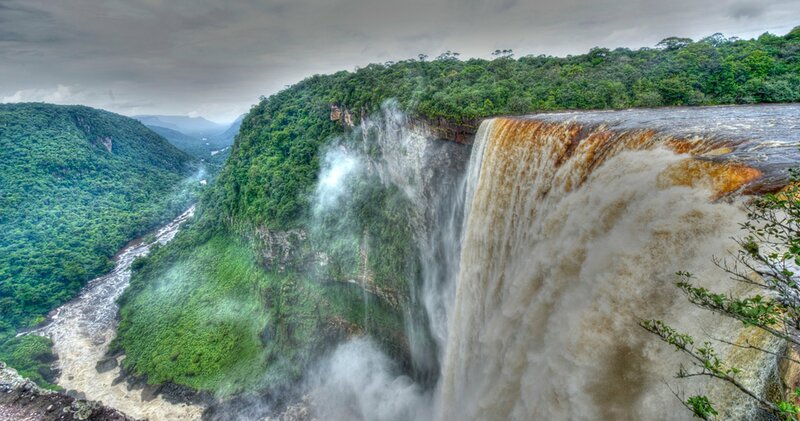 Although Kaieteur Falls isn't as famed and as powerful as the Niagara Falls, or Victoria Falls, it's renowned as world's largest single-drop waterfall. Its dimensions are truly impressive—221 m high with a width of nearly 100 m.
Kaieteur Falls are located on brownish Potaro River. Its colour looks as though some coffee was dissolved in those waters. There are legends about this river and its undiscovered monsters, maybe some gigantic fish, unknown to us so far. 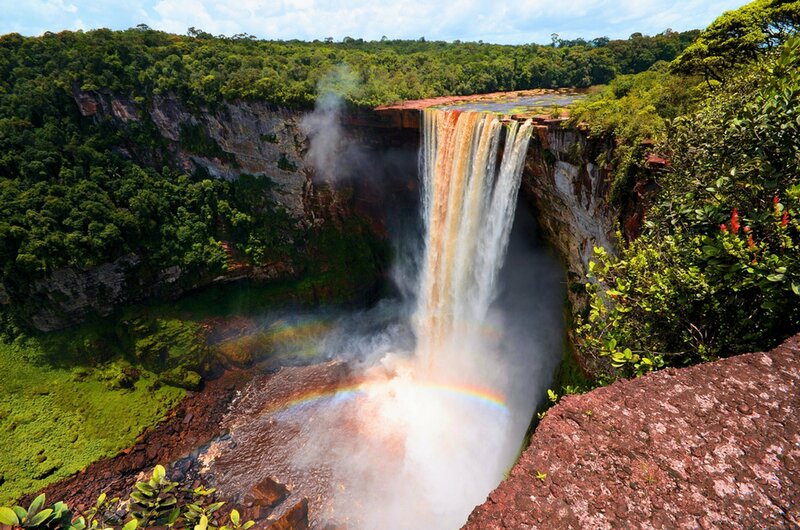 What we know for sure is the waterfall is the most stunning natural site in Guyana, drawing lines of tourists. The good news is travellers usually visit Kaieteur Falls in small groups, so it's never overcrowded, and you'll be able to enjoy pristine sceneries in a pleasant solitude which is so important when it comes to natural sites like this one. Choosing when to visit the area, one should definitely consider the season of rains, when the falls gain more volume. 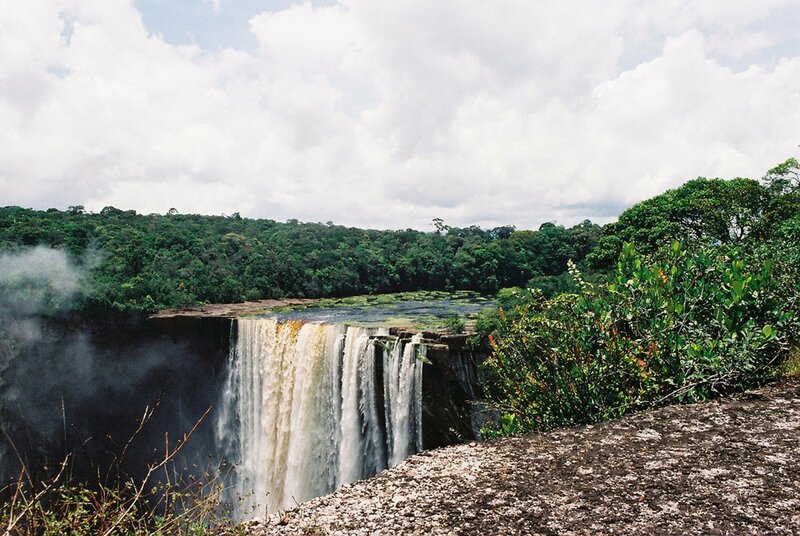 The interior part of Guyana where the waterfall is located has two rainy seasons—one from May through July, and later again from November through January. 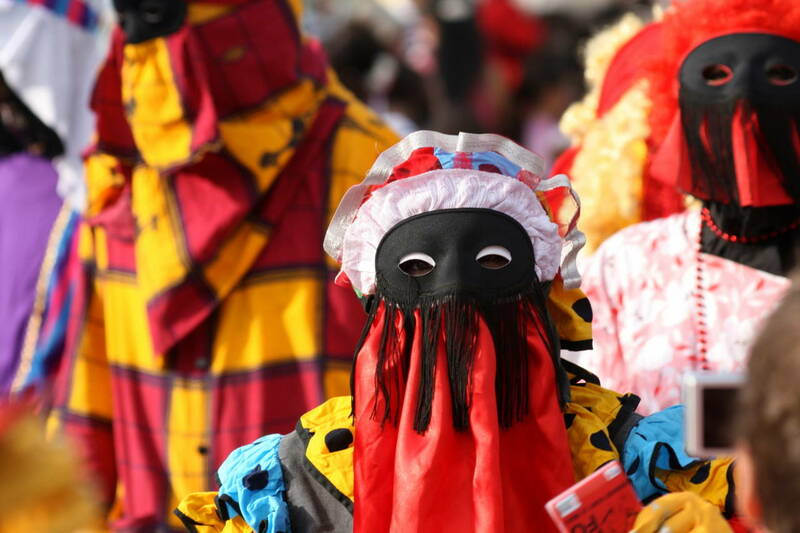 Tropical weather may bring surprises, but the best way to avoid floods and similar inconveniences is to come in the end of rainy season, that means either in July or January.